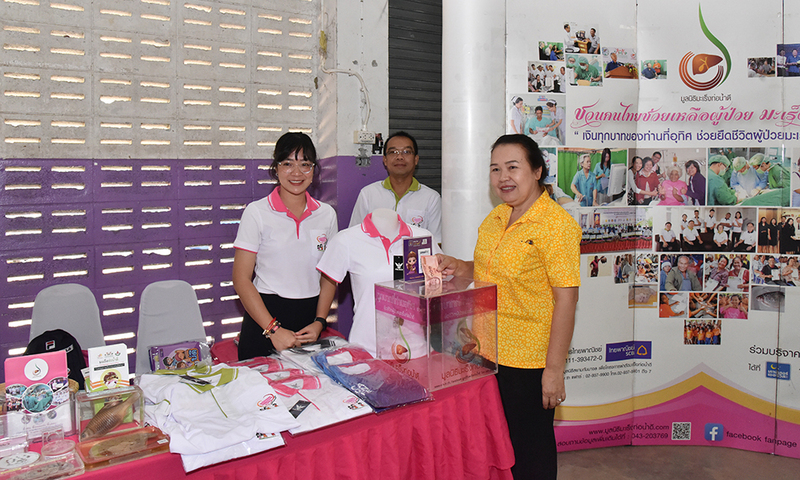 Discussion with patients families CCA ward Srinagarind Hosp. 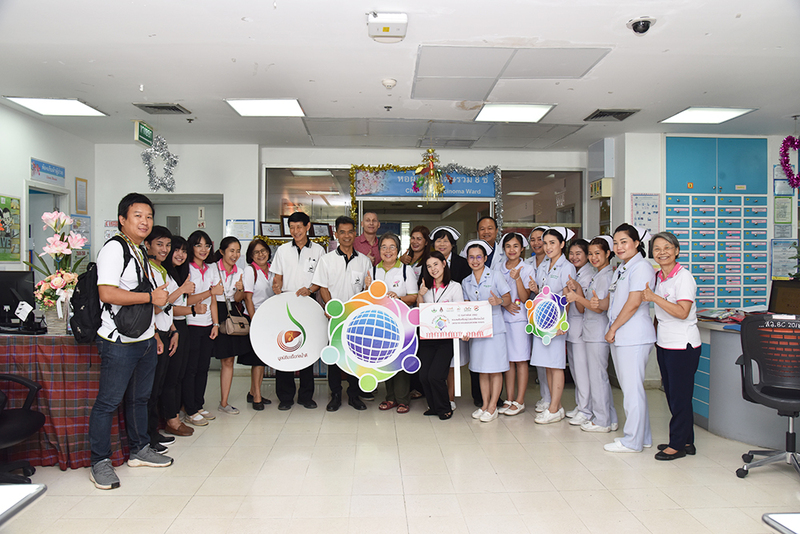 February 20th 2019, as part of Cholangiocarcinoma Awareness Month, The Cholangiocarcinoma Foundation of Thailand visited the Cholangiocarcinoma Center of Excellence, the world’s largest dedicated CCA ward at Srinagarind Hospital, Khon Kaen University, Thailand. 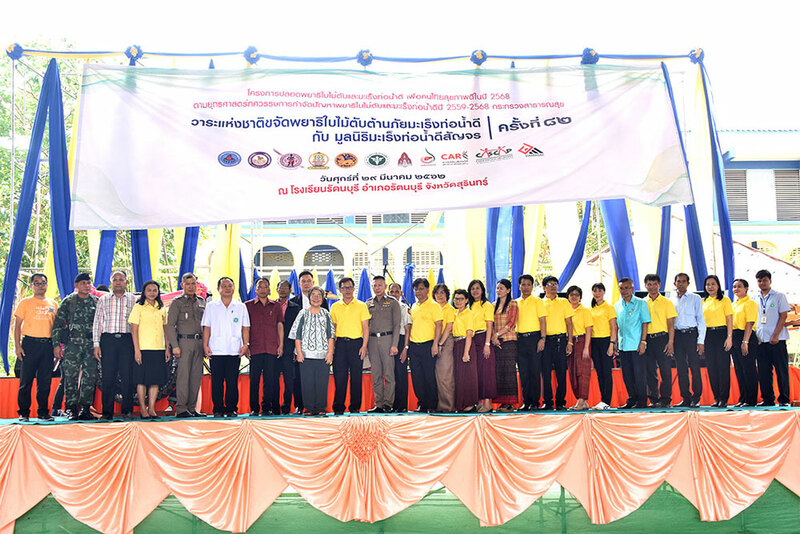 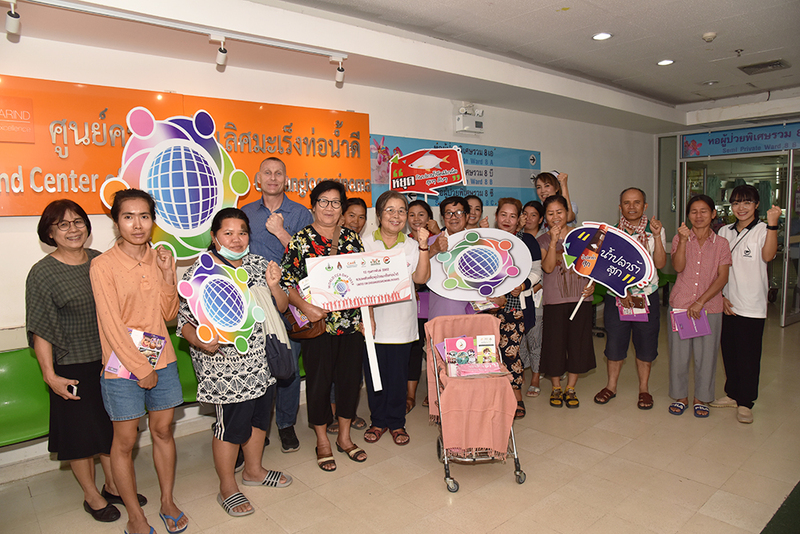 The Cholangiocarcinoma Foundation of Thailand, and care providers from Srinagarind Hospital campaigned for Ov & CCA awareness throughout Srinagarind hospital. 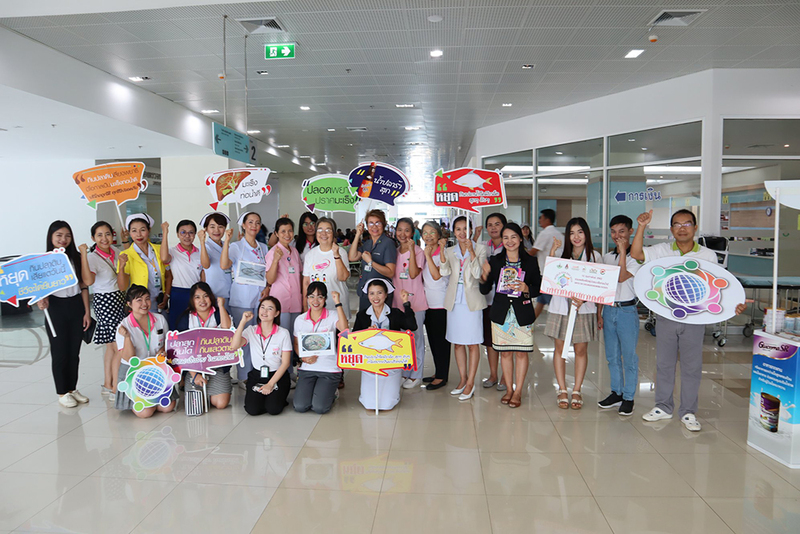 After campaigning we visited ward 8C the Cholangiocarcinoma Center for Excellence, The worlds largest dedicated CCA ward.